The FIVE brand, available in 47 countries across the world, bases its development on a simple principle: you can't design a pair of gloves like you design an item of clothing. When you’re on a motorbike, the glove isn’t just an accessory, it tells the bike how you're feeling. Whether you're overtaking, braking or making sure you get every bit of juice from the engine, it's responsible for so many decisions that can influence performance and safety. FIVE's sole aim is to develop and produce the most advanced gloves, using cutting-edge technology and drawing on their wealth of racing experience. 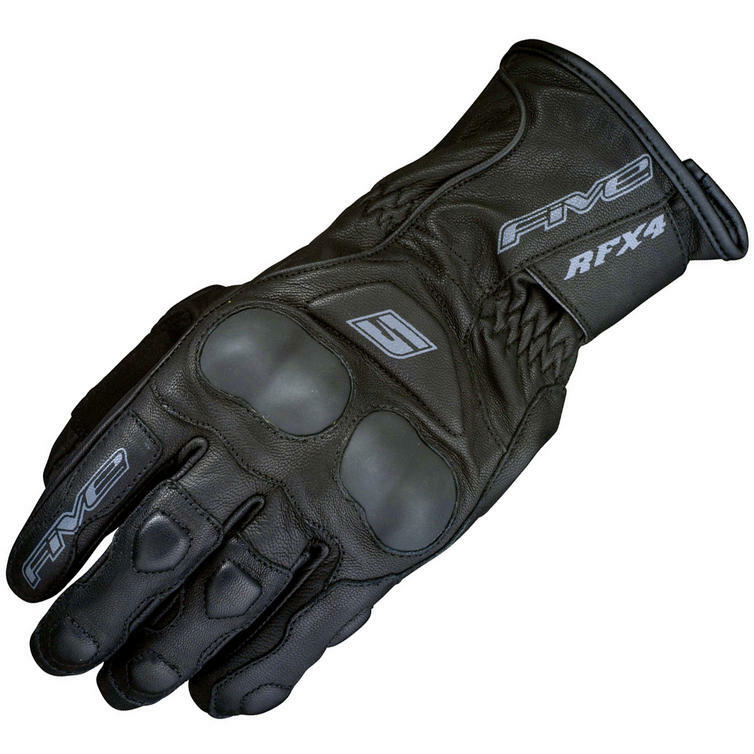 The Five RFX4 ST Leather Motorcycle Gloves are part of the latest Five collection. 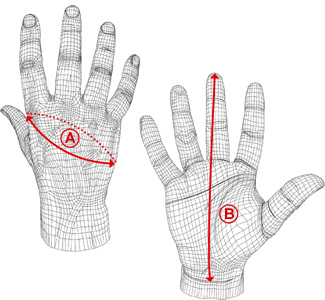 View all Five Motorcycle Gloves. 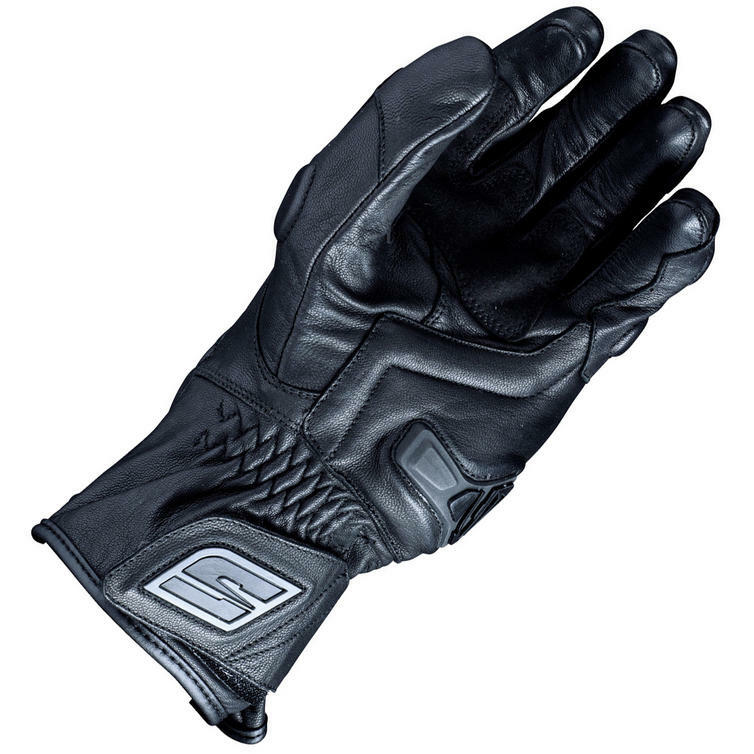 View all Race and Sport Motorbike Gloves.